Pakistan Cricket Board claimed that the SLC will try and convince the players to tour Lahore. 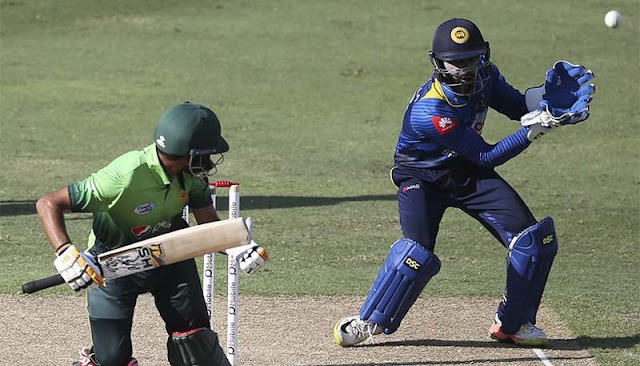 In a letter submitted to Sri Lanka Cricket (SLC), forty Sri Lankan players have expressed reservations over visiting Lahore to play a Twenty20 match on October 29, CricBuzz reported on Saturday. Though the players, all of whom have been awarded the central contract by their cricket board, did not explicitly refuse to tour Pakistan, they requested a change of venue due to security concerns. Thisera Parera, who was part of the World XI team that visited Pakistan in September for the Independence Cup, did not sign the letter, CricBuzz said. Sources in the Pakistan Cricket Board, however, claimed that the SLC will try and convince the players to tour Lahore. "SLC will have a quick chat to the players very soon. We don't intend to disturb them in middle of a series, but we are left with no option but to address the issue. The ICC also will meet the players on Saturday to brief them about the situation in Lahore," CricBuzz quoted a source from the SLC as saying. "We are looking at all possibilities. Pakistan has been one our closest allies and we don't want to let them down," they added. If the negotiations with the players fail, the match could still take place if SLC decides to send a team of young cricketers. Since 2009, the only international team to visit Pakistan is Zimbabwe, who played five limited-overs games in Lahore in 2015. Pakistan play their “home” internationals in the United Arab Emirates. But there were hopeful signs when Pakistan successfully staged the final of the Pakistan Super League — the rest of which was played in UAE — under heavy security in March. In September, a World XI team led by South Africa's Faf du Plessis, visited Lahore to play the Independence Cup 2017, a series of three T20s.